At $899, it’s now the same price as the original and one of the cheapest flagship models around. All in all, this really is one of the very best phones you can buy. If typing is important to you it should be near the top of your list. 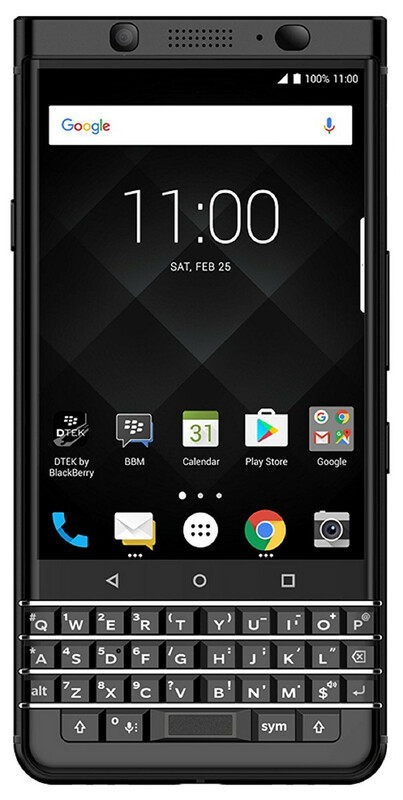 The BlackBerry KEYone Black Edition definitely looks prettier — in my opinion — than its silver sibling. Colour difference aside, the increase in RAM and double the storage is definitely worth the price difference between the two KEYone versions and easily retains its Top Pick of 2017 status here at Techaeris. Either way, you can’t really go wrong with either version. For regular folks there are better options, however. The Snapdragon 625 CPU means the phone feels overpriced and doesn’t match the performance of cheaper handsets like the OnePlus 3T. 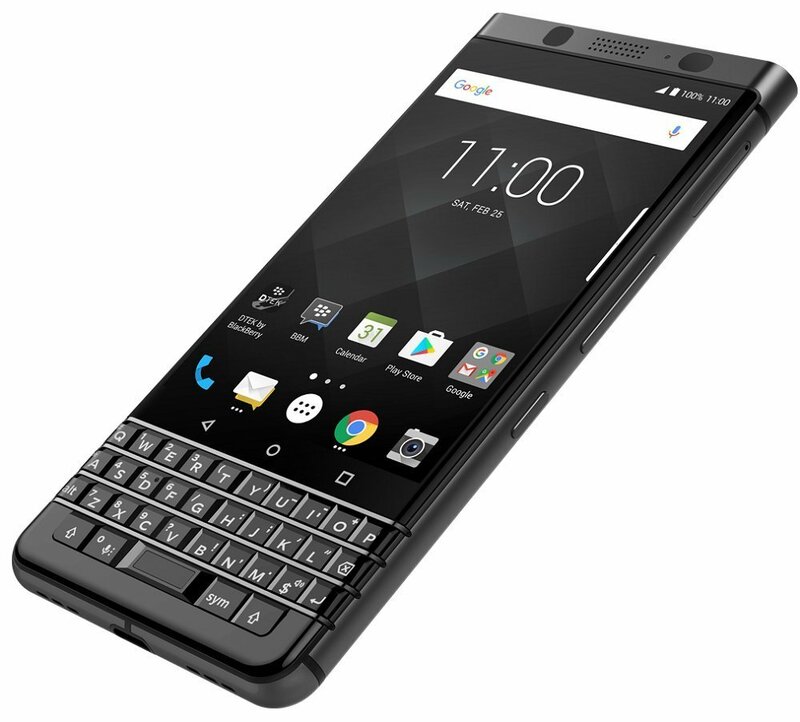 I’m also not convinced younger buyers who’ve been raised on touchscreens will find the addition of a physical keyboard remotely helpful – even I struggled to use the keyboard initially, despite having used BlackBerry phones throughout most of my teenage years. 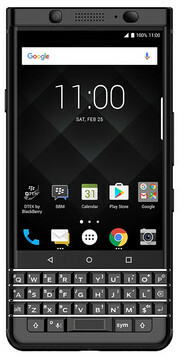 76% Análise: BlackBerry KEYone Black Edition, terá argumentos para remar contra a maré? Positive: Powerful hardware; stylish design; solid workmanship. Negative: Easy getting fingerprints. Positive: Decent hardware; impressive design; comfortable keyboard. 625: Mid-range octa-core SoC with eight ARM Cortex-A53 cpu cores at up to 2 GHz, an Adreno 506 GPU, a DDR3L-1866 memory controller and a X9 LTE (Cat 7) modem. Manufactured in the modern 14nm process.» Further information can be found in our Comparison of Mobile Processsors. 83.14%: This rating should be considered to be average. This is because the proportion of notebooks which have a higher rating is approximately equal to the proportion which have a lower rating.